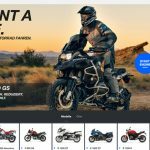 This type of thinking adds value for customers during European motorcycle rentals. We hope that Cardo Systems or some other manufacturer can bring a similar service to the US. Lisbon, Portugal (June 18, 2018) –Hertz Ride, expert in motorcycle rentals and tours, has just announced an exclusive partnership with Cardo Systems, the global market leader in wireless communication systems for motorcyclists, making Cardo its official communication system. 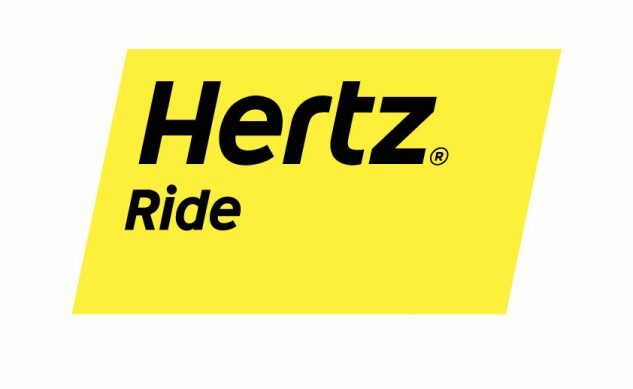 The partnership will debut at select Hertz Ride locations throughout Europe and presents two-wheeled renters with an incredible opportunity for a greater connection to their riding group, mobile device, GPS and music. Under this partnership, Hertz Ride service will feature the Cardo PACKTALK BOLD and PACKTALK SLIM units with its two-wheeled vehicles. The introduction of PACKTALK BOLD and PACKTALK SLIM allows renters the ability to enjoy the company of their travel companions and ride guides like never before by remaining seamlessly connected with up to 15 riders. 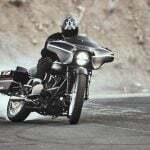 Riders can also enjoy a safer riding experience utilizing Cardo’s advanced natural voice-command by simply saying, “Hey Cardo” to the system with the desired command and the always-on system reacts instantaneously. Users will have seamless access to their mobile device, GPS and music. “This partnership with Cardo System aims to allow Hertz Ride users to get the most out of the experience we provide. Having said that, nothing like an innovative device that allows them to connect to different devices and communicate on the move. We believe this is something that our customers will value a lot,” explains Duarte Guedes, CEO of Hertz Portugal. Initially, Cardo Systems PACKTALK units will be available for the Hertz Ride motorcycle renters in Spain, France and Italy. The company expects to extend this service soon in the remaining locations where Hertz Ride operates. “Hertz Ride provides an incredible opportunity for motorcycle riders to experience world-class European tours and we feel confident the addition of Cardo Systems devices will take their rental experience to the next level,” said Dr. Abraham Glezerman – Cardo’s founder and CEO. The partnership between Hertz Ride and Cardo Systems will offer customers the opportunity to enjoy multiple discounts between the two brands. Customers who purchase a Cardo Systems product are eligible to receive a discount on Hertz Ride services and customers who rent a Cardo Systems product are eligible to enjoy discounted prices when purchasing the equipment. 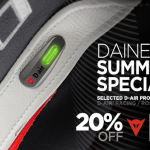 To find out more and to book, check out visit www.hertzride.eu.